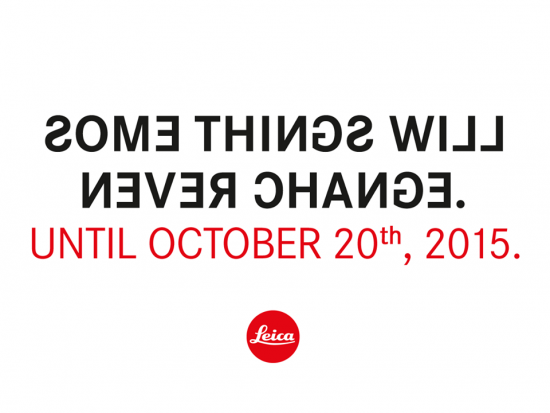 Leica Camera has a new teaser on their website for October 20th that reads: "Some things will never change". I already reported on the new "Das Wesentliche" event will take place on the same date in Leitz Park (Wetzlar). Stay tuned for detailed coverage.